African Union says it will send a 'fact-finding mission' to the countries as tensions between the neighbors mount. Eritrean 'army deserters' have not deserted their people, but the dictatorial regime who persecuted them, and must be granted asylum Eritrean army deserters are denied refugee status by the Israeli government. 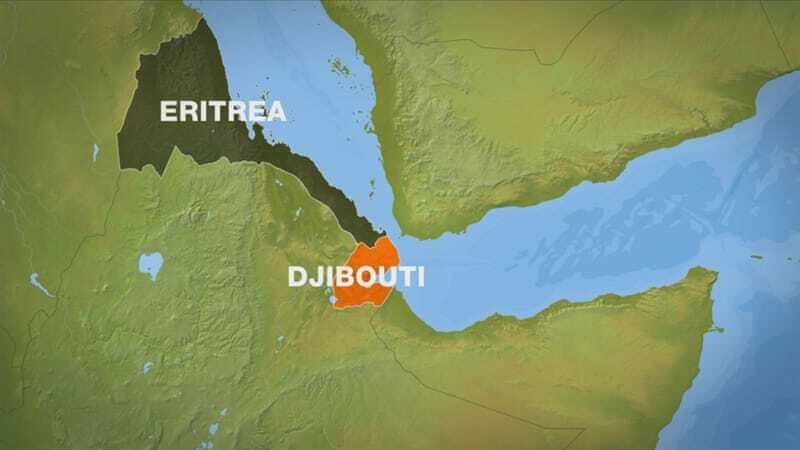 The question whether desertion from national service in Eritrea is in itself a valid reason for refugee status is pending the appeals tribunal ruling, and that is after the Population and Immigration authority already rejected thousands of Eritreans asylum requests. These rejections show a fundamental lack of understanding of army service in Eritrea, and how it operates to oppress the people rather than to serve and protect. Teklit Michael is an Eritrean asylum seeker in Israel and community outreach coordinator at the Eritrean Women’s Community Center. The decision by Veldhoven’s mayor to ban a conference by the only political party permitted in Eritrea was upheld by a court in Den Bosch on Friday afternoon. The organisers of the conference went to court to have the ban against their meeting at a conference centre in Veldhoven lifted. The decision by Veldhoven’s mayor to ban a conference by the only political party permitted in Eritrea was upheld by a court in Den Bosch on Friday afternoon. The organisers of the conference went to court to have the ban against their meeting at a conference centre in Veldhoven lifted. Mayor Jack Mikkers said on Thursday evening he would not allow the meeting to go ahead, after police arrested over 100 demonstrators who had gathered outside the conference centre where the gathering was due to be held.